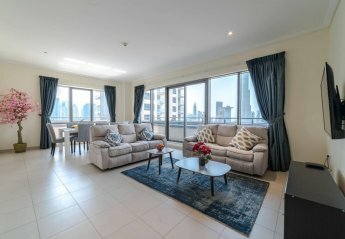 Found 107 holiday rentals in Dubai. 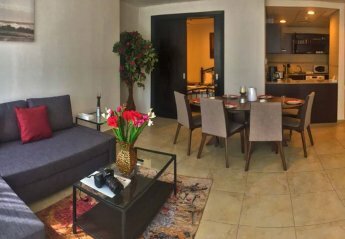 Located on the marina waterfront this 2 bedroom apartment is close to golf courses, shopping malls and restaurants. 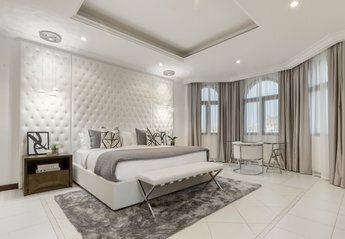 Fully furnished and well equipped. 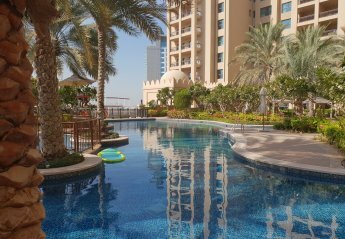 We found 107 holiday rentals in Dubai.